Tehani will bring the island's light and mana energy to your party or event! Enjoy a journey to the Polynesian islands with live drums and music to entertain and woo your guests! We've performed at half time shows for NFL, MLB, NBA as well as many festivals and private events throughout the years. Tehani was established in 2002. We are highly rated on yelp and facebook and won dance studio of the year on Patch 2012, Union City. I hired Tehani as a surprise for my daughter's graduation party and just as expected, my family and our guests were beyond thrilled with the performance. These beautiful, graceful dancers really made the party super special. Tehani is professional, flexible and aiming to please, bringing their own set of amazing drummers as well. There are dancers of all ages which we loved (the littles will steal your heart, the vahine will melt your heart), but everything about Tehani is authentic and family-like. I have seen Tehani dancers perform at several public festivals over the years as well. They can take you from the high-energy dances straight through to the slow, smooth and graceful ones and just amaze you. Performances are always bright, authentic, feel-good fun! 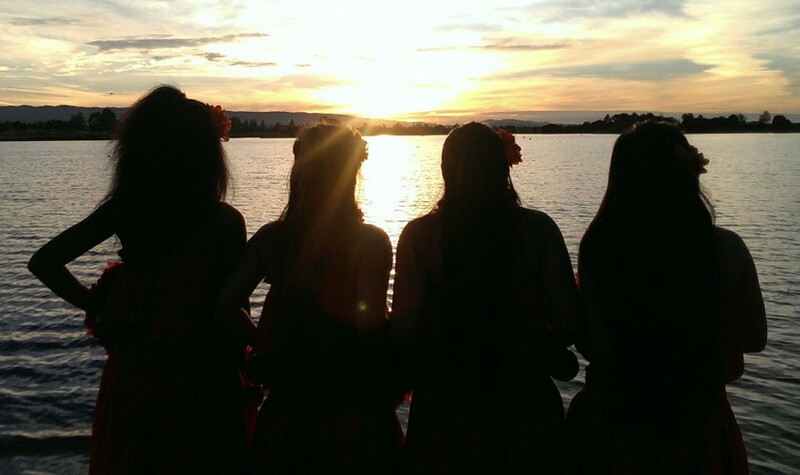 If you're looking to hire Tahitian dancers you will not be disappointed with Tehani Dance Studios. I guarantee your heart will feel the thrill that comes when the drums start to beat! Mahalo for your kind review! We aim to please and are so happy to see you to continue to enjoy what we provide years later! So Special!!! Mahalo!!! As an Event Planner with the challenging task of bringing together Hawaiian and other Polynesian groups for a cultural festival to be established and ongoing in San Francisco, it's been my pleasure to bring 47 groups to 8 days for 5 events since 2013. Tehani Dance Group is one of the best that you'll want to see. Colorful - From costumes to the many different faces, was truly a delight to see others embracing the Hawaiian and Tahitian culture. Amazing - All ages performed different graceful, fun, and upbeat dances that left the audience awestruck. Energizing - Never missing a beat, the dancers looked like they were having fun and made the audience feel connected. 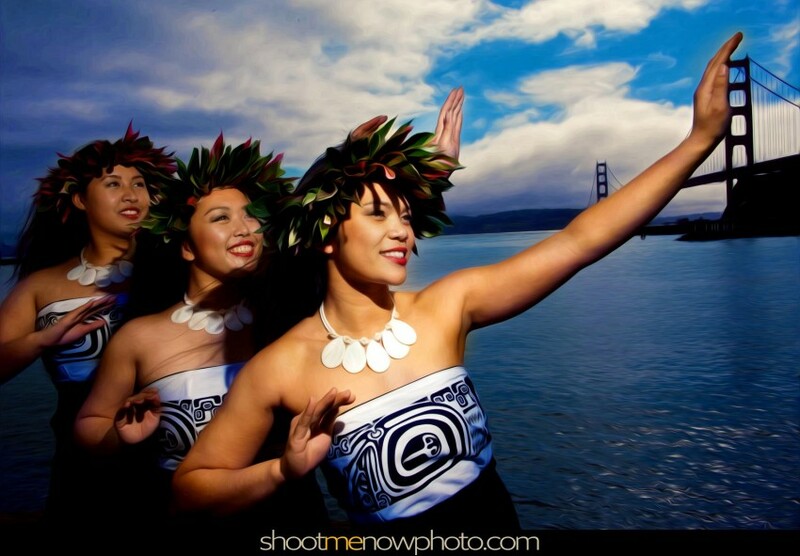 Professional - Tehani Dance Studio has performed twice for ALOHA POLY HOLIDAY FEST at County Fair Building at Golden Gate Park - San Francisco, California and has delivered great performances that were beyond my expectation. With many years of performance and teaching, leader Julie Tehani is great to work with and we're honored to have Tehani Dance Studio a part of our ALOHA POLY FEST family. Cultural - From costumes to the dances, Hawaiian and Tahitian culture was definitely represented and done in a way so that others could feel the good vibes and happy spirit that filled the room. Price Range: $200 and up.